Seeking Employment at a Jewish Day School? 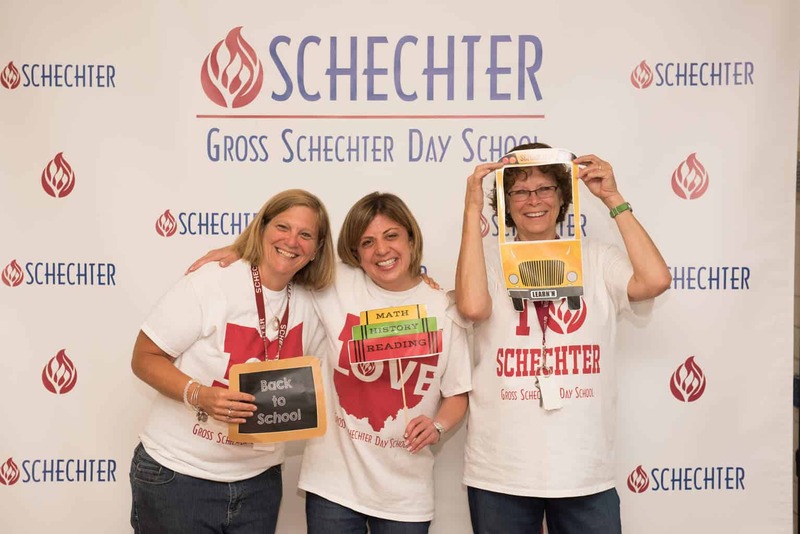 Gross Schechter Day School is a wonderful place to work! Our staff family is the backbone of our school. We offer competitive salaries and benefits in an outstanding educational environment. Please use this form to submit your resume and cover letter or send them to info@grossschechter.org. Check here frequently for employment opportunities! Gross Schechter Day School is seeking qualified Infant Care Specialists for our Infant Care Center. Infant Care Specialists will provide general care to babies from six weeks to 18 months. This includes ensuring the health and safety of infants, changing and feeding. Infant Care Specialists will entertain and educate infants by reading to, playing with and nurturing them. Infant Care Specialists must also have the skills to effectively communicate with parents on a daily basis. Prior experience in child care, along with relevant certifications (i.e. CPR, first aid,etc.) is required. Accepted file types: pdf, doc, docx, xls, xlsx, csv, txt, rtf, html.